Roger Michell is a British director who was born on June 5, 1956. My Cousin Rachel (2017) and Truth in Advertising (2017) are some movies in Roger Michell's recent filmography. As of 2018, Roger Michell has contributed to about 14 movies. Some of the most recent Roger Michell movies include My Cousin Rachel, Truth in Advertising, and Le Week-End. 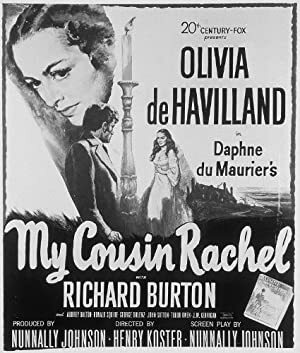 My Cousin Rachel was released in 2017. 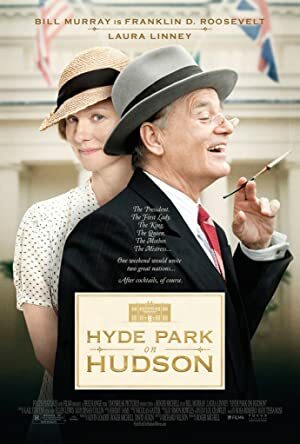 Truth in Advertising was also released in 2017. 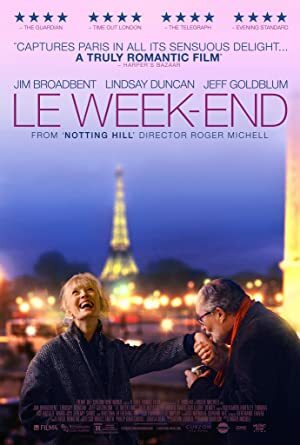 Le Week-End was released in 2014.